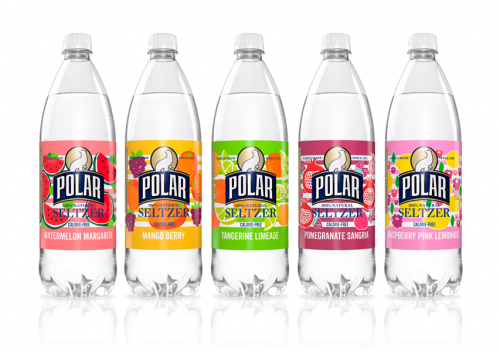 Summer is set to sparkle with a new collection of seasonal Polar Seltzers. All five beauties are bottled and ready to ship out beginning on May 01, 2016. But remember, they will only be available until our last bottling in August. We want to see you over the summer. Tag you summer adventures with #PolarSeltzer. Enjoy! WATERMELON MARGARITA- Delicate summer-sweetness of watermelon is balanced with the crisp freshness of lime. MANGO BERRY- Touch of tropical warmth from mango marries beautifully with notes of raspberry and blackberry.